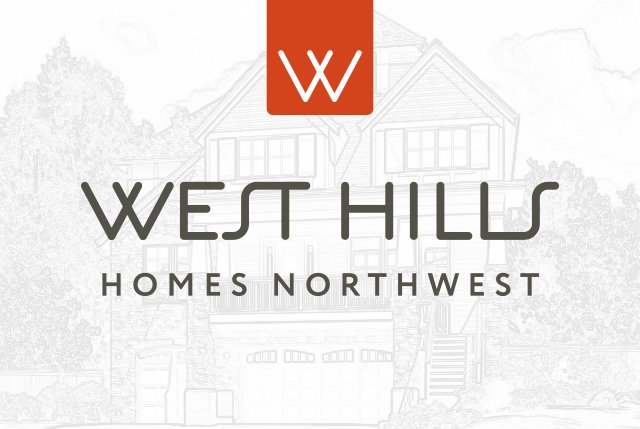 Introducing Thompson Woods, a multi-phase development in Portland, Oregon with over 100 West Hills homeownership opportunities. 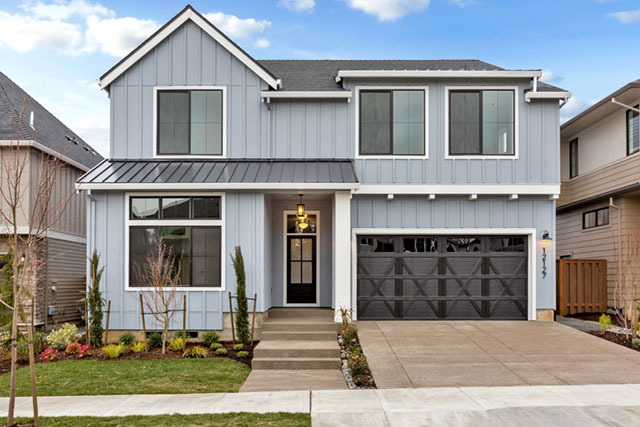 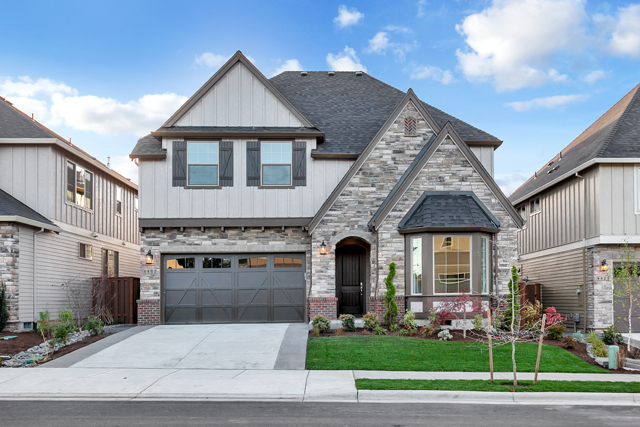 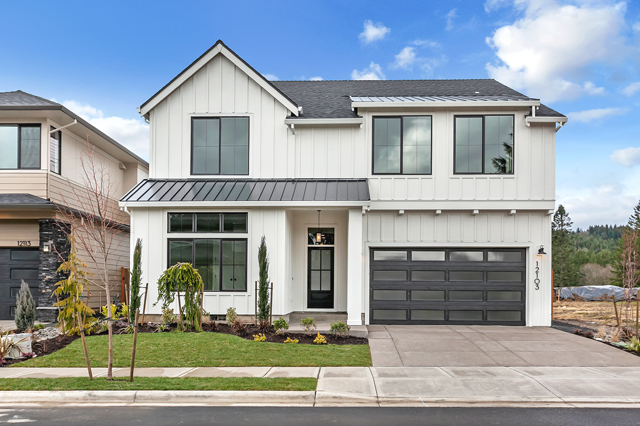 Blending a vast array of home styles and sizes, each new home is thoughtfully executed to meet the evolving needs of modern families and individuals. 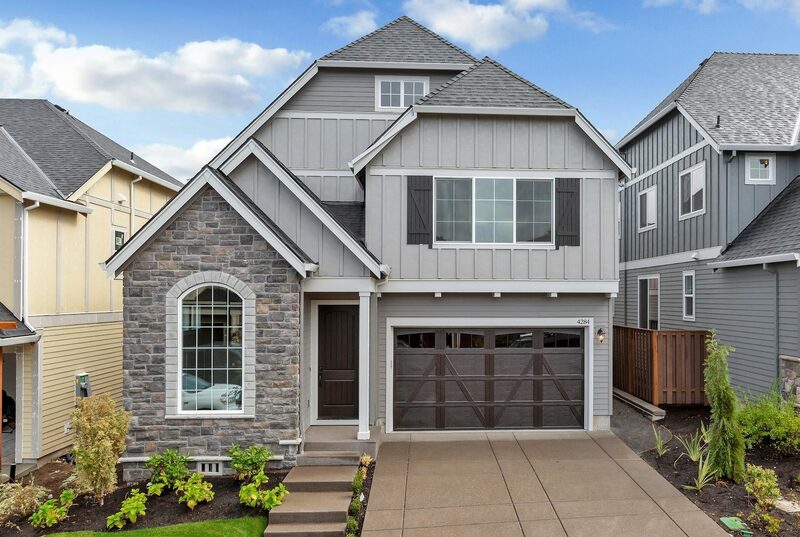 Enjoy the neighborhood park, quick access to major employers and shopping, and the welcoming Bonny Slope community. 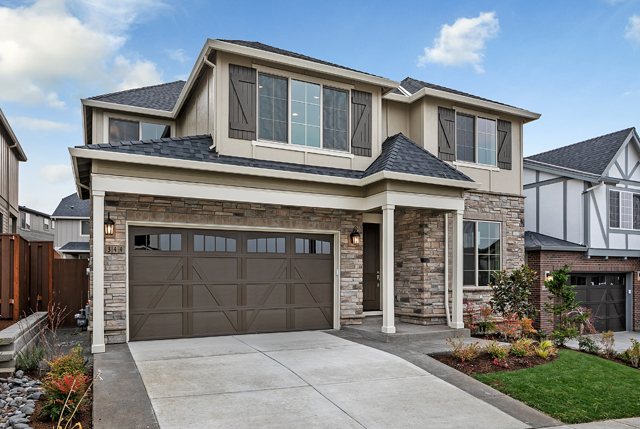 Home designs in Thompson Woods range from 2,400 – 3,500 square feet and start in the mid $600s. 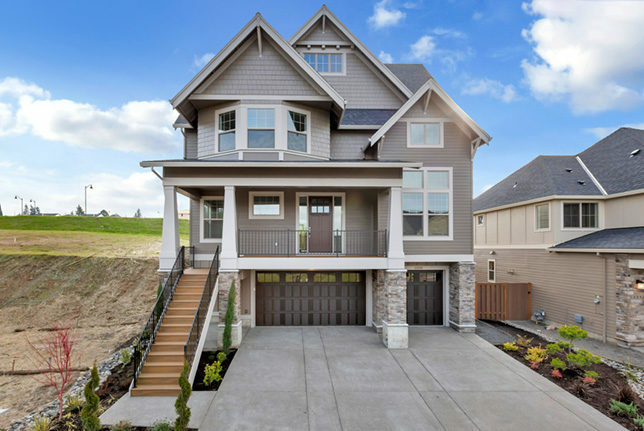 View our Home Designs page for a complete list of available floor plans. 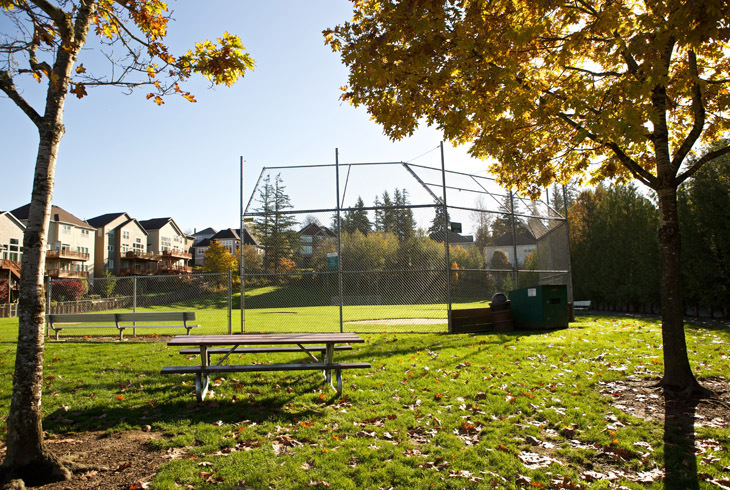 In the heart of the community is Bonny Slope Park, a local favorite offering a variety of recreational opportunities. 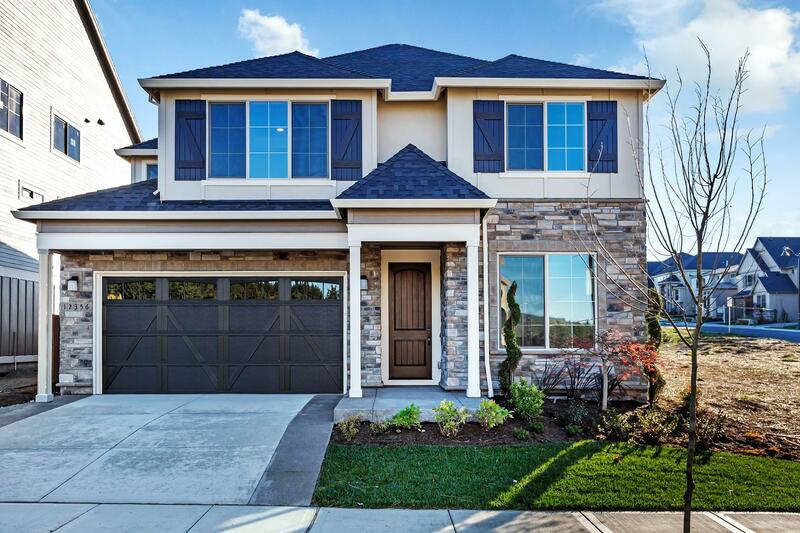 Enjoy baseball/softball and soccer fields, basketball courts, play structures, swingset, and paved walking trail spanning nearly three acres. 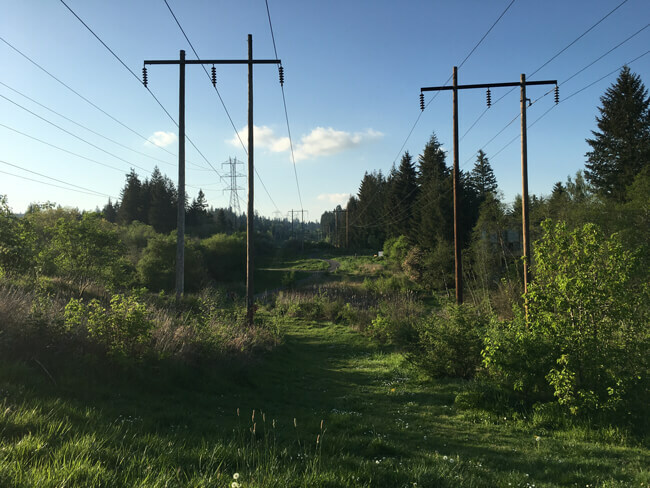 Expanding over 5,000 acres, Forest Park is America’s largest urban park and a Portland treasure. 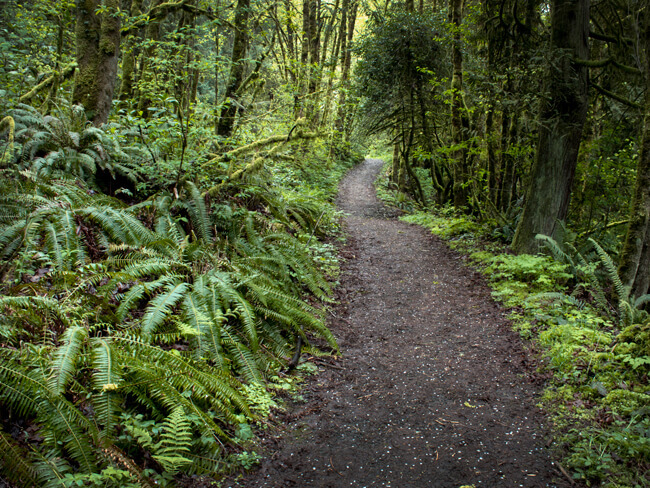 Whatever your skill level, more than 80 miles of soft-surface trails allow for walking, running, hiking, biking, horseback riding, and guided explorations, rain or shine.